Suzuki Vintage Parts Lancaster - Lancaster Motorcycles. 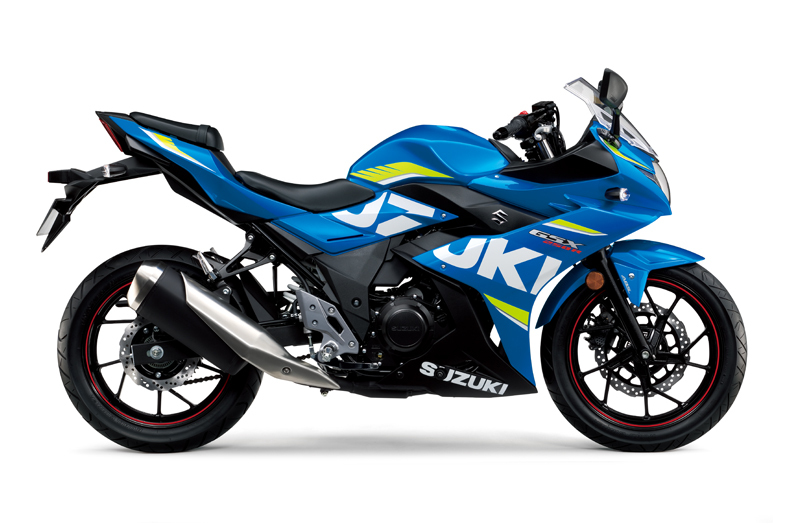 Suzuki have recognised the huge demand for Genuine Suzuki Parts for many of the Vintage Suzuki motorcycles. Whether you have a project bike needing a complete renovation, or you’re just looking for a an old part for your Suzuki bike, Vintage Parts will help you to keep your motorcycling passion alive.